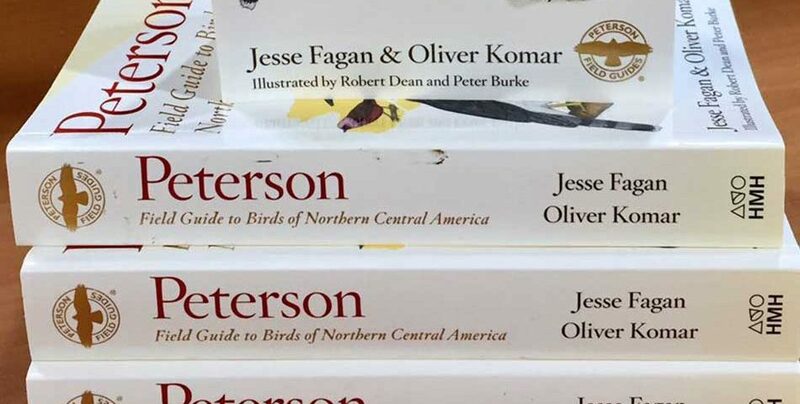 On November 1st, The Houghton Mifflin Harcourt publishing house —one of the most important in the world for publishing educational texts and scientific books— published the “Peterson Field Guide to Birds of Northern Central America” written by Jesse Fagan and Oliver Komar (teacher at Zamorano). This is an essential reference book for anyone who is interested in identifying birds in Honduras, Guatemala, Belize or El Salvador. It includes 827 species with illustrations and information on the distribution of 849 species. 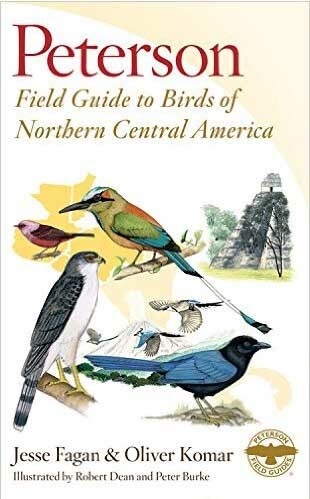 This is the first bird guide available regarding Guatemala and El Salvador since the publication of one about Mexico and Northern Central America in 1995. 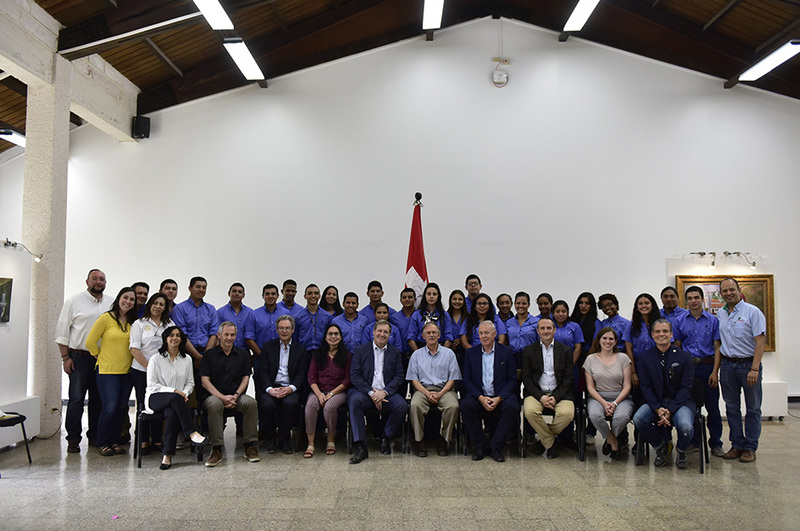 For Belize, this is the first in ten years. 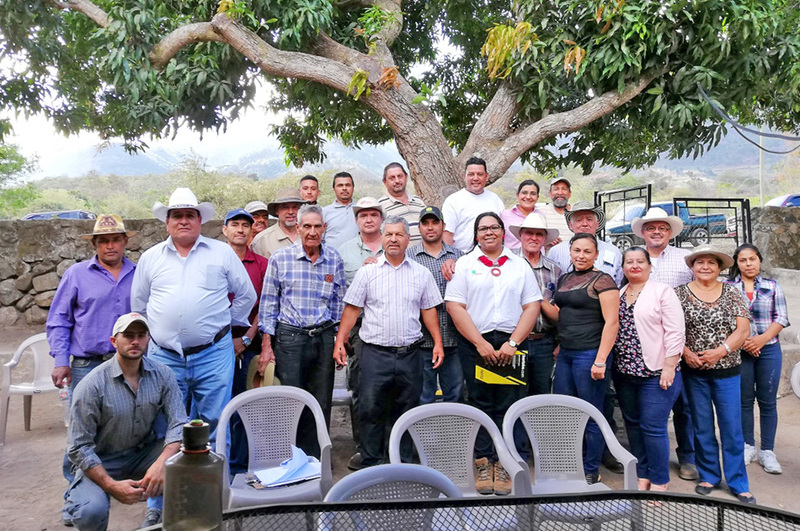 The bird watching industry is quickly growing in Belize, Guatemala, and Honduras; thus, this guide will be very helpful for internationally promoting bird watching tourism in these countries, particularly with bird watchers from North America and Europe. 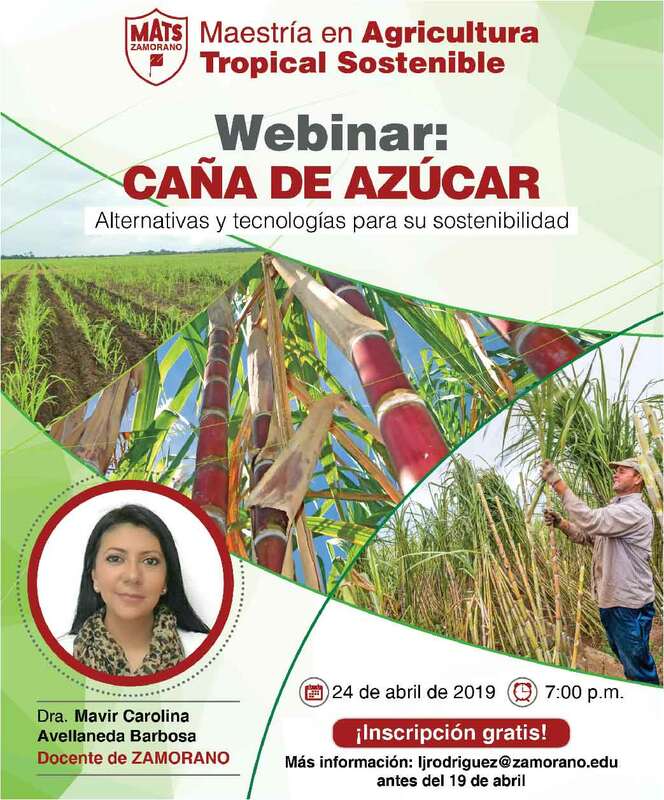 The book is available in several countries and on the internet at Amazon, Barnes & Noble, and Google Playstore eBooks* ( *this information will be confirmed next week). 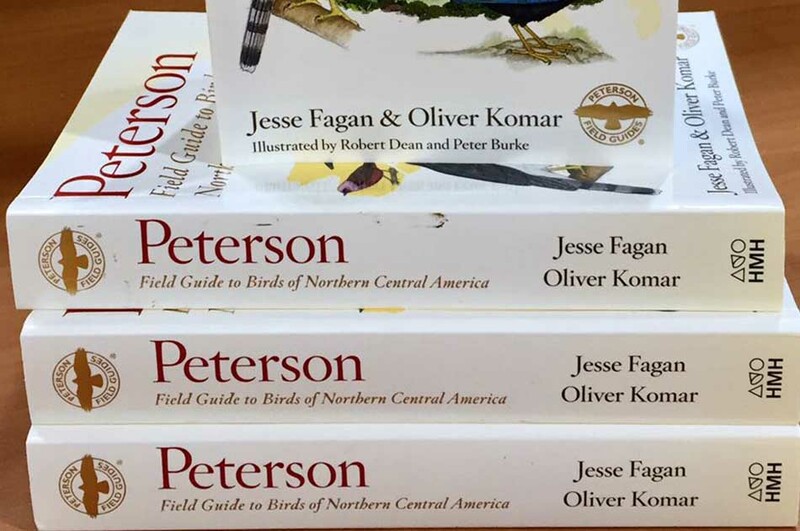 It was published as part of series of guides from Peterson which include the best-selling field guides of all time according to the publishing house. 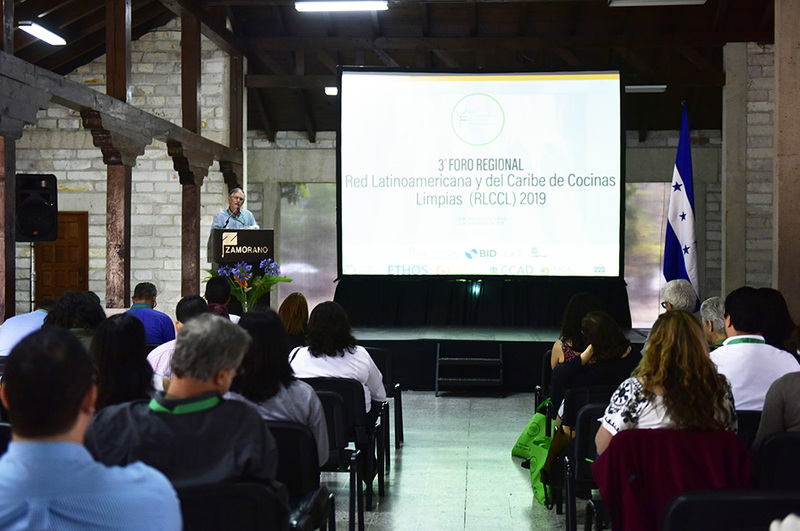 This, ensures the broad distribution and indirectly highlights Zamorano as an institution that contributes to sustainable development.